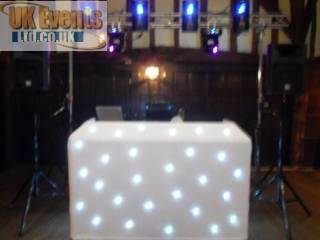 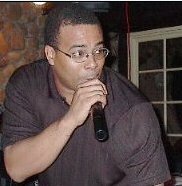 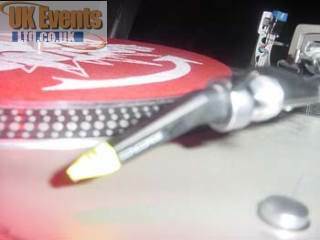 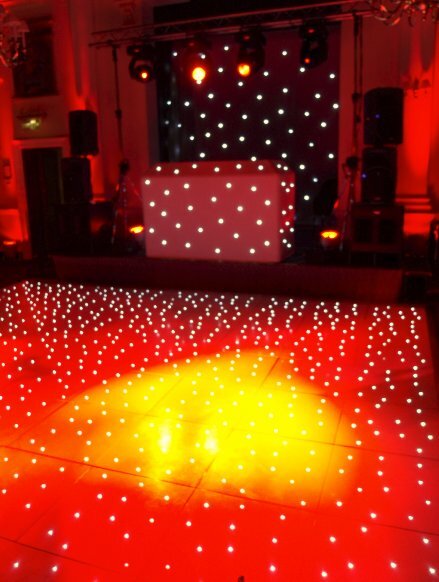 Hire a dance floor | UK Dance Floor Hire. 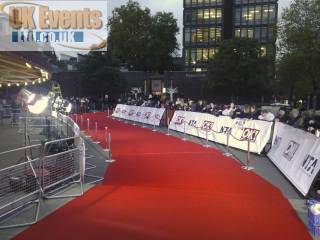 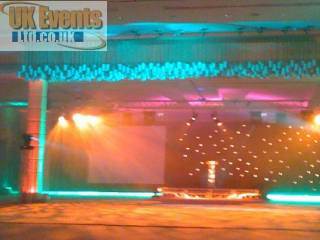 The UK's Largest Specialist Events Hire Company. 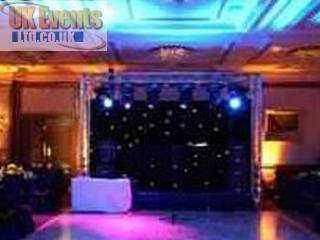 The UK's largest dance floor and room transformation specialist. 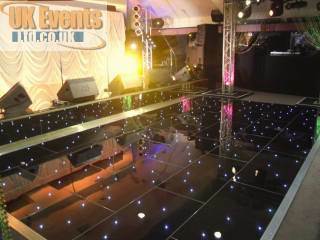 The UK's Premier Events Equipment Hire Company specialising in DANCE FLOOR HIRE, ROOM LIGHTING, STAGES, VIP CARPETS, ENTERTAINMANT and LED FURNITURE. 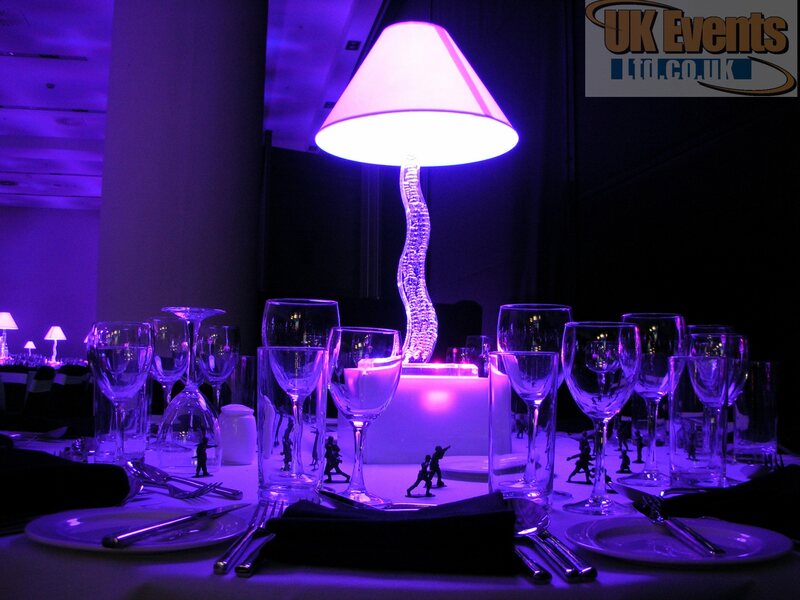 We pride ourselves on being a unique hire company with an unrivalled level of support and service covering the entire United Kingdom. 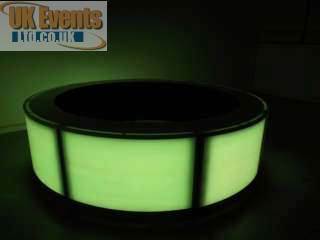 With much investment in our infrastructure, we are the first company in the UK to offer niche products, efficient service, solutions and guidance to ensure our clients receive exceptional service and products suited to their requirements. 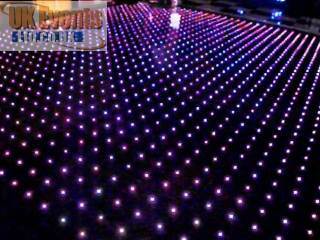 We are now proud owners of the World's first ever Pink Starlit dance floor. 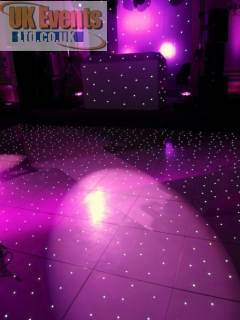 Due to popular demand, we have had a hot pink starlit led dance floor designed and manufactured just for us. 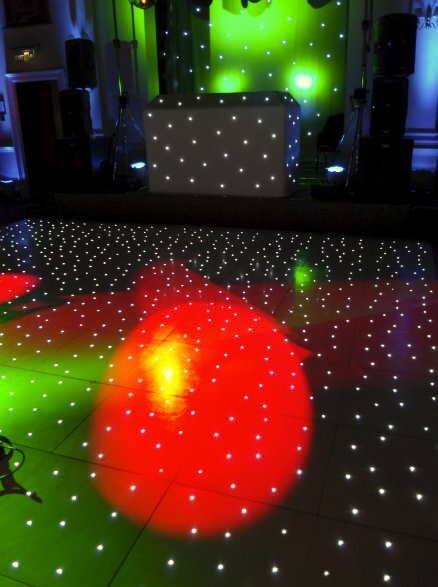 Be one of the first to hire this stunning dance floor. 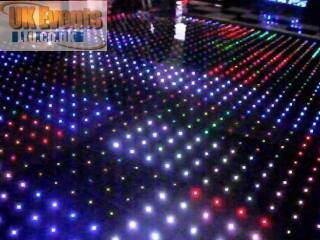 Our RGB dance floor is the first of its type. 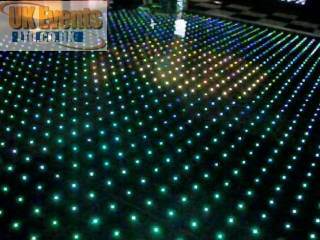 This multi-functional dance floor can reproduce animations, animated text and live video feed. 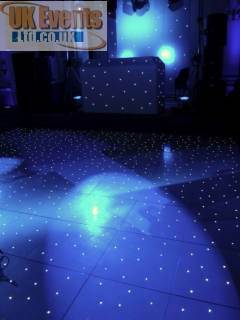 Although this dance floor is not a video floor, it really stands out from standard floors and certainly attracts the attention of your guests. 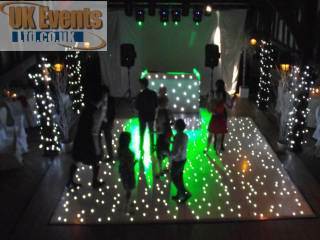 If you're planning a wedding or birthday party, you may wish to consider hiring a white LED starlit dance floor. 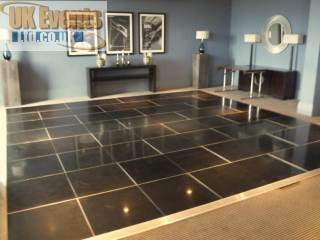 These floors look amazing in any style of function room and for pretty much any theme. 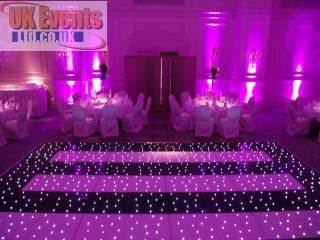 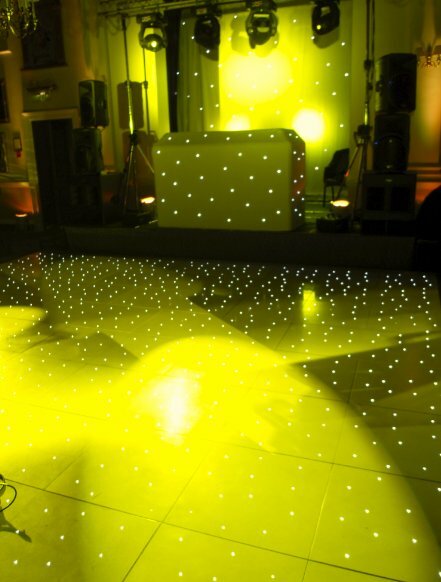 Personalise your dance floor by mixing and match the starlit panels. 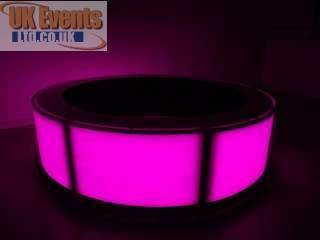 We have pink, black and white panels you may choose to mix up to make your event bespoke to you. 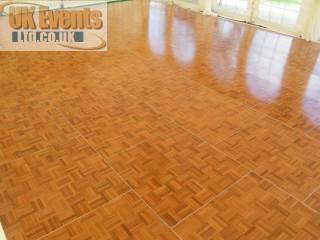 If you are looking for a traditional dance floor, look no further than the original oak parquet floor. 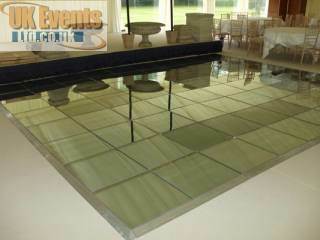 this sprung floor is suitable for any type of event. 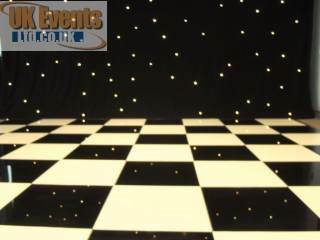 The black and white chequered dance floor is one of our most popular floors available to hire. 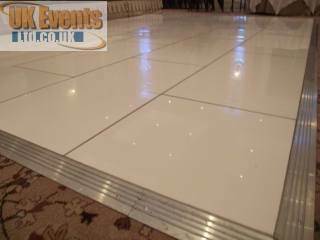 This floor is quick and easy to install and works extremely well on black and white themed events. 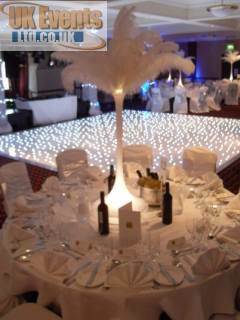 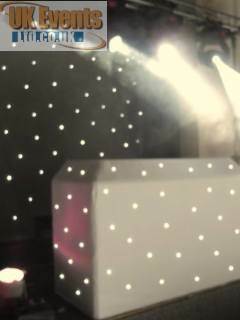 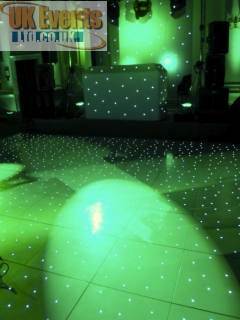 The ALL NEW white LED starlit dance floor is now available to hire nationwide. 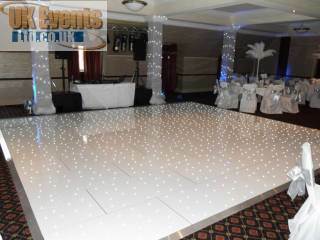 The dance floor has a pure white surface and hundreds of LED lights flush with the surface which can twinkle at various speeds. 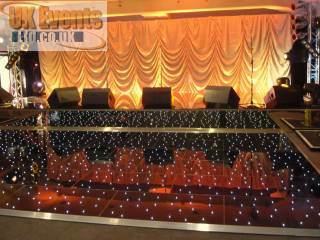 This dance floor is ideal for Wedding receptions and Birthday parties. 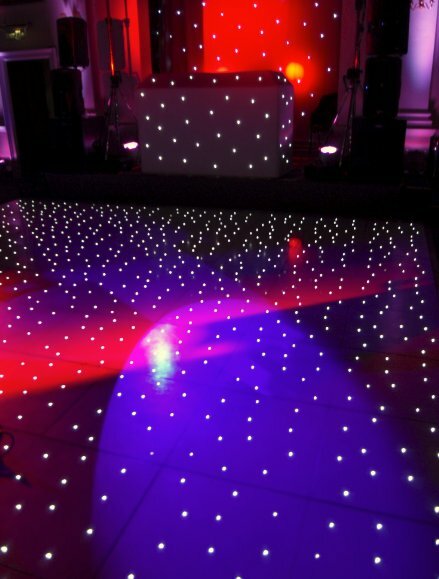 Make your party extra special with the pure black twinkling dance floor. 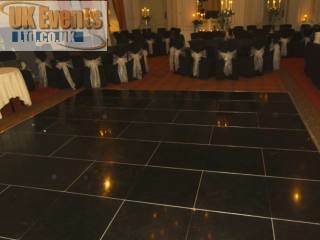 The black startlit floor is perfect for any event including weddings and corporate events. 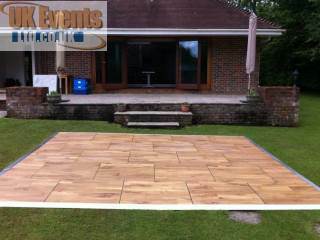 We are now proud to offer outdoor flooring. 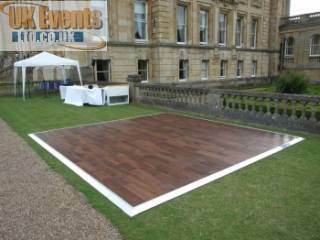 Our outdoor floor is completely weather proof and designed for outside use. 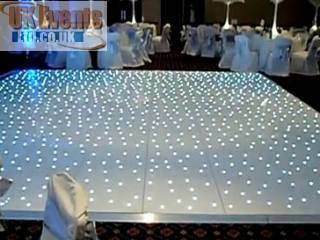 Number guide for the black and white, pure white, jet black, LED starlit white or black dance floors. 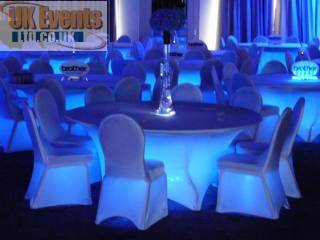 We specialise in, 16th Birthday Parties 18th Birthday Parties, 21st Birthday Parties, Children’s Parties, Barmitzvars, 30th Birthday Parties, Anniversary Parties, 40th Birthday Parties, 50th Birthday Parties, Wedding Parties, Corporate Functions and VIP events just to name a few. 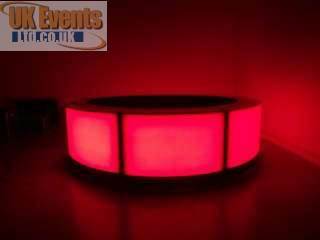 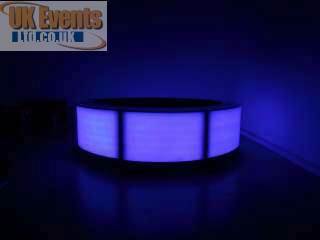 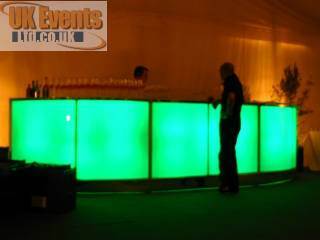 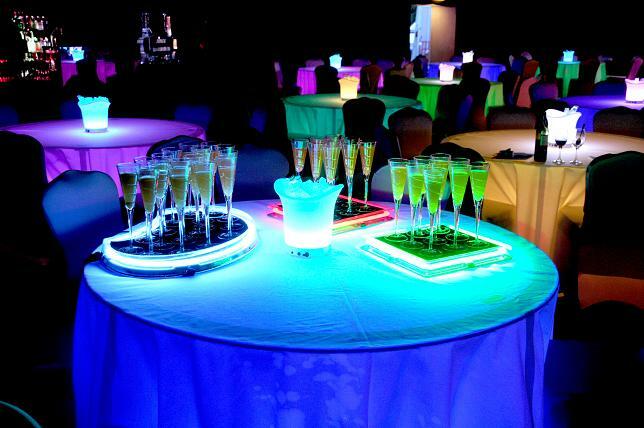 In 2012 UK Events started offering stages and LED Illuminated Cocktail Bars in addition to dance floors and LED room lighting. 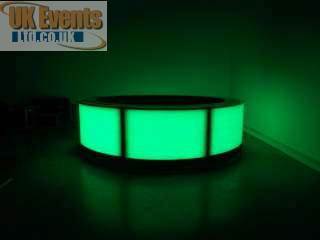 We can now supply you with a whole package for room dressing, LED furniture and entertainment services. 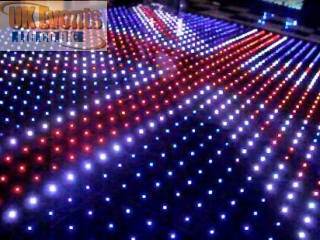 Please check out our LED uplighters page where you can view photos of these amazing lights. 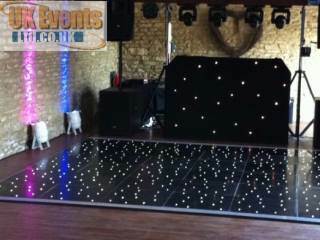 White Starlit floor and disco package. 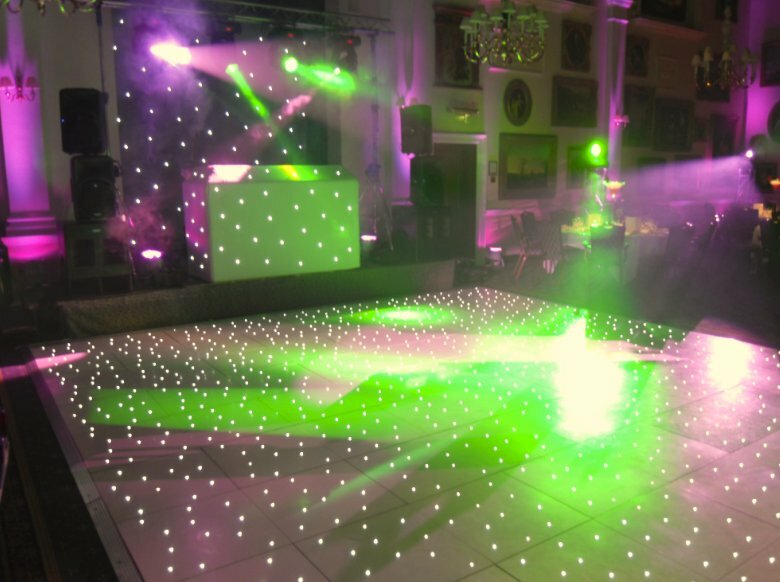 We now have battery operated uplighters which are operated by a simple remote to give you full control of the colour of your function room for the duration of your party. 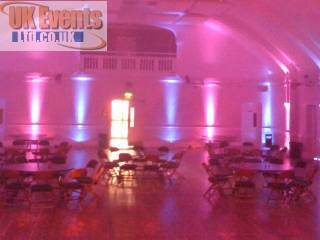 The battery operated uplighters have a life of 8 hours, offer a large range of colours and flash options.